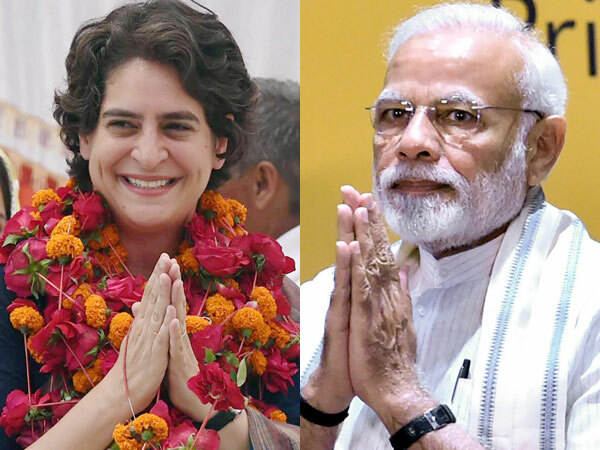 7 min ago Priyanka Gandhi to contest against PM Modi in Allahabad? New Delhi, Oct 20: The newly inducted Rajput leader in the Congress and son of former Union finance minister Manvendra Singh plans to organise a Dhanyawad Rally (thanks giving) rally to unite Rajputs of the Jodhpur region which will be attended by party president Rahul Gandhi. In this rally huge number of people belonging to Swabhiman Sabha will take membership of Congress. Manvendra Singh joined the Congress along with his wife Chitra Singh and brother on October 17. 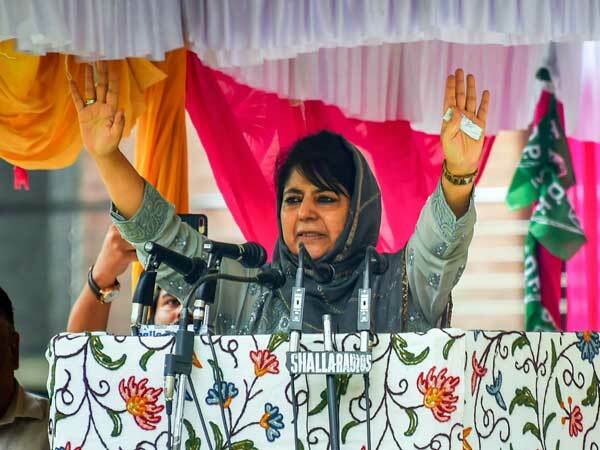 Though the Congress is already very strong and whooping with confidence in the state and likely to win election with a good majority but entry of Manvendra Singh will change the political equations in the state especially in the Marwad region who is claiming to drive out the BJP from the region. He is telling his people that the BJP has not only humiliated him but also tortured his people in the state. 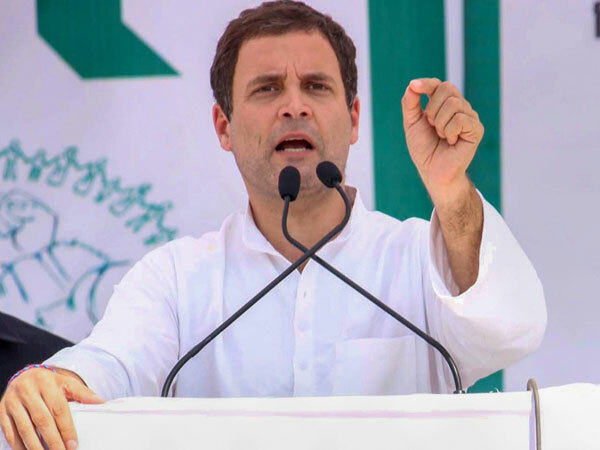 He has announced organising a big rally in Jodhpur in which people belonging to Swabhiman Sabha will join the Congress and the rally will be addressed by Congress president Rahul Gandhi. The meeting is being given the name as Dhanyawad Rally. Manvendra joining the Congress has given the party an upper hand in Marwar politics. Manvendra is interested to contest Lok Sabha polls from the Barmer-Jaisalmer Lok Sabha seat which has about 2.5 lakh Rajput voters, 3.5 lakh Jats and 2.5 lakh Muslims. BJP has been traditionally four tickets to Rajputs out of nine Assembly seats in Barmer while Congress given one. Rajputs and Jats are political rivals and Manvendra's move will help the Congress in getting votes of Rajputs and other communities such as Rajpurohit, Charan, Prajapat and other OBCs who are associated with Rajputs. 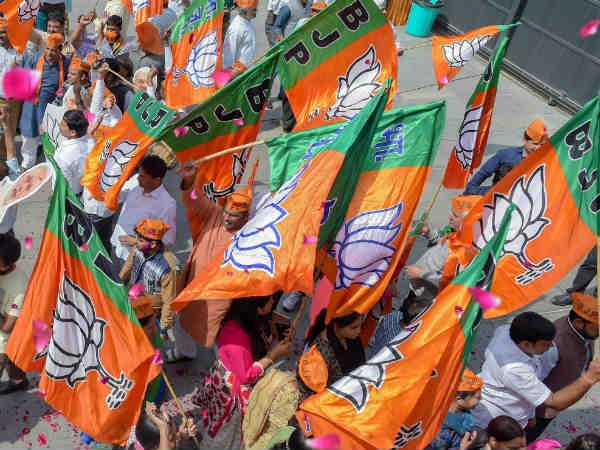 The Rajput leader who has a very strong influence in the Marwad region may be given the responsibility of Uttar Pradesh for Lok Sabha elections. When he indicated reporters that the wind that started from the west will reach Varanasi via Jaipur, New Delhi and Lucknow. 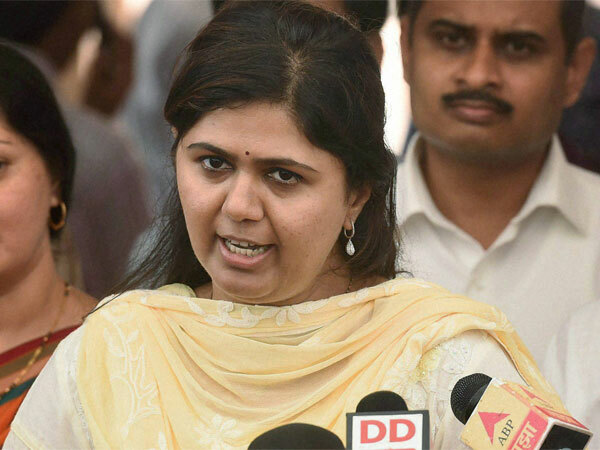 Sources in the Congress said that Manvendra Singh is likely to get the responsibility of Uttar Pradesh which will help the Congress to mange Rajpute votes which are around 9 per cent in the state.